Please join me for this special webinar and receive 2 free gifts worth $44.90! 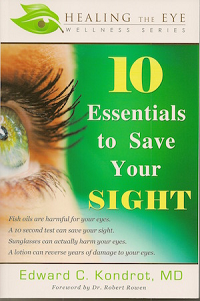 1) Copy of my best selling book, Ten Essentials to Save Your Sight. 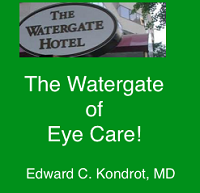 Join me and begin to save your vision!